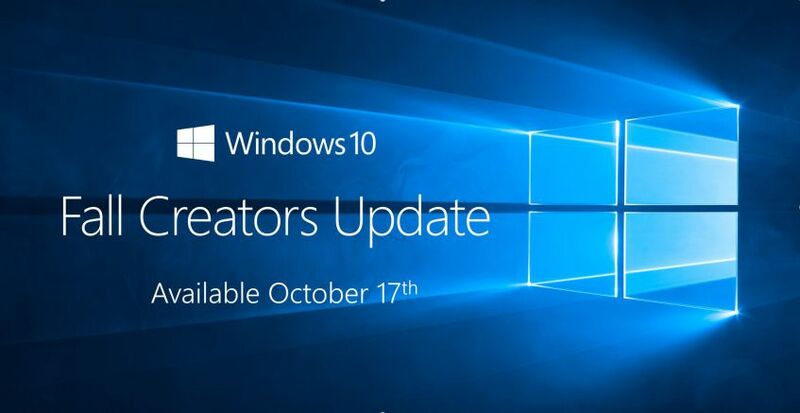 A new update KB4073290 is now available for Windows 10 Fall Creators Update users. On January 3, 2018, Microsoft rolled out update KB4056892 to fix the chip-level security flaw(Meltdown and Spectre) in Intel processors. However, it created problems like unbootable state for devices running AMD processors. This latest update will fix unbootable state for AMD devices. Recently, a similar update was also released for Windows 7. Fixed an issue where AMD devices fall into an unbootable state. Check your Windows Update and download the latest update. Also, you can download the offline installer from the link below.